Tabs000.online is a malicious domain name related to operation of a new browser hijacker. Currently it is widely spread in the Internet and the degree of its distribution grows by leaps and bounds. If you have discovered that your browser is stuck with tabs000.online and you cannot get rid of it, then follow this removal guide. You’ve come to the right place that will help you to get rid of it. Technically speaking, tabs000.online is not a virus, but it is not a good application either. The hijacker plays the role of adware and spyware in your computer. 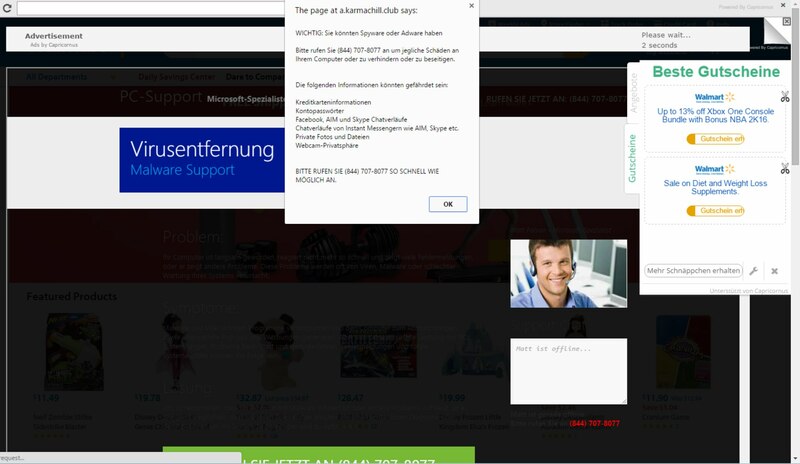 As adware it displays a lot of intrusive advertisement banners in the home page of your hijacked browser. Additionally, it may show some sponsored links along with those pseudo search results delivered by it. And as spyware, tabs000.online regularly tracks your browsing habits and even transmits this absolutely private information to third parties. As you see, tabs000.online is not as good at its developers claim it is. They say that their product renders some superb services as far as finding the relevant information is concerned. But in reality their website is absolutely good for nothing. Furthermore, it causes much damage to you and your personal information as we have already explained above. Tabs000.online may attack all widely used browsers today, such as Internet Explorer, Google Chrome, Opera, Mozilla Firefox and Microsoft Edge. 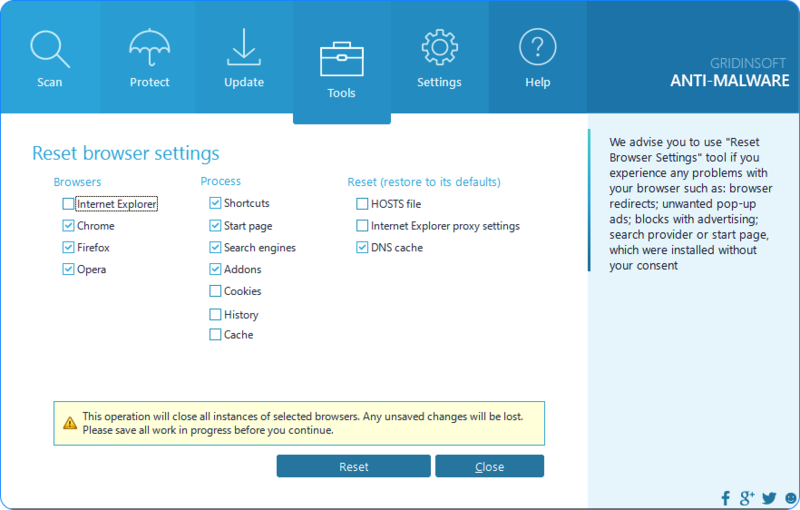 Many users claim that they do not remember installing the hijacker directly. Still, they keep wondering how in the world it could appear in the home page of their browsers. Definitely, this is a good question. Please be aware that many hijackers and adware samples today are spread in the web along with some other cost-free applications. If you occasionally or regularly prefer to deal with some free software, make sure you always carefully read what else you are suggested to make the part of your PC in addition to the main initial program of your choice. Doing so will help you to prevent any unwanted stuff from penetrating into your PC. Tabs000.online hijacker is quite difficult to delete. It goes protected by certain additional software which makes it really difficult for you to get rid of it. 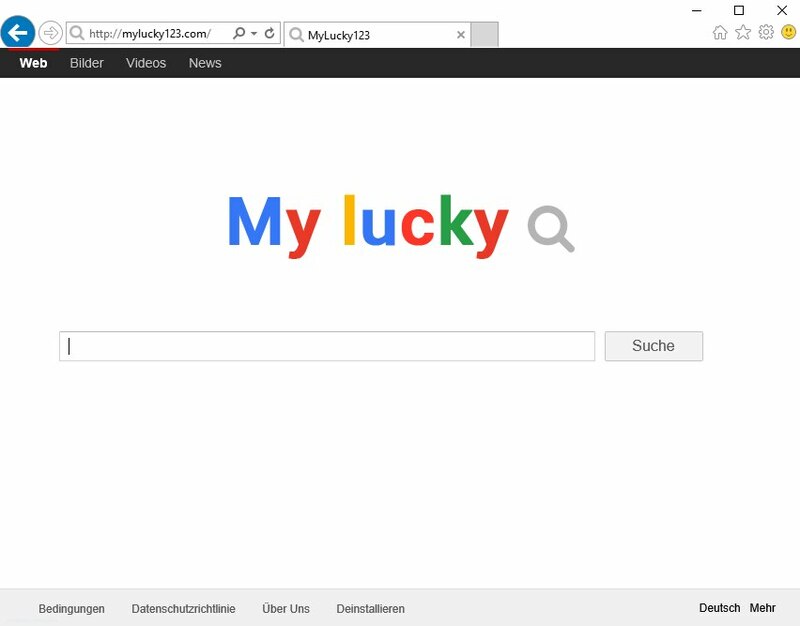 Even if you manually change the home page of your browser back to google.com or to some other decent start page of your choice, the page of this hijacker will keep getting displayed. 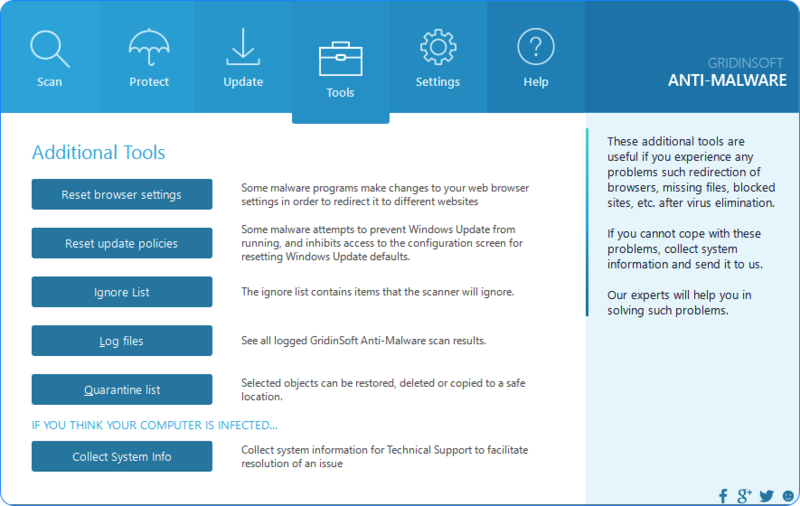 In order to fully eliminate it we suggest that you follow this direct removal guide that explains how to get rid of this browser hijacker using a powerful anti-malware tool called GridinSoft Anti-Malware. IMPORTANT WARNING before you proceed with download! 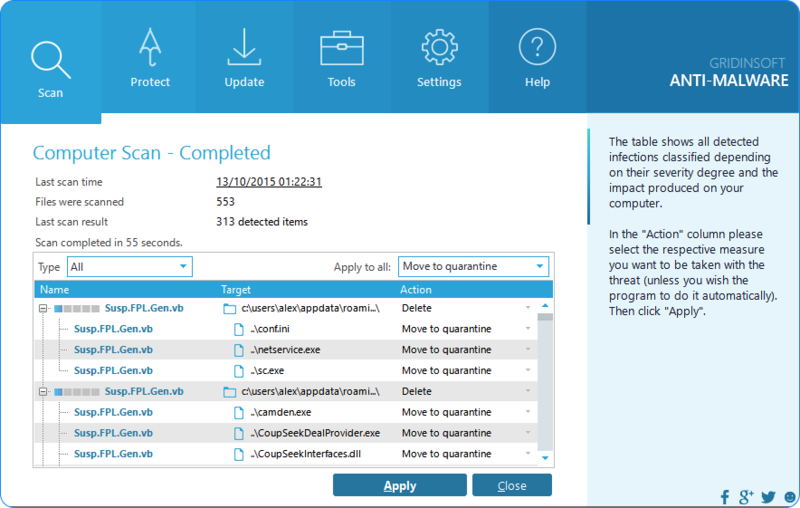 GridinSoft Anti-Malware is a shareware application. Its 15-day free trial is only capable to get rid of 2 (two) infected items for free. In case your system is seriously infected payment must be made for its full registered version, which will remove all threats identified during the scan of your computer. If your computer requires a powerful real-time protection from GridinSoft Anti-Malware to prevent your computer from being infected with tabs000.online and similar adware in the future, payment needs to be made for its license key after 15 days of its free trial expire. If you would like to extend the duration of free trial period of GridinSoft Anti-Malware and the limit of infected items to be removed during this free trial, please create the support ticket by going to this online form. 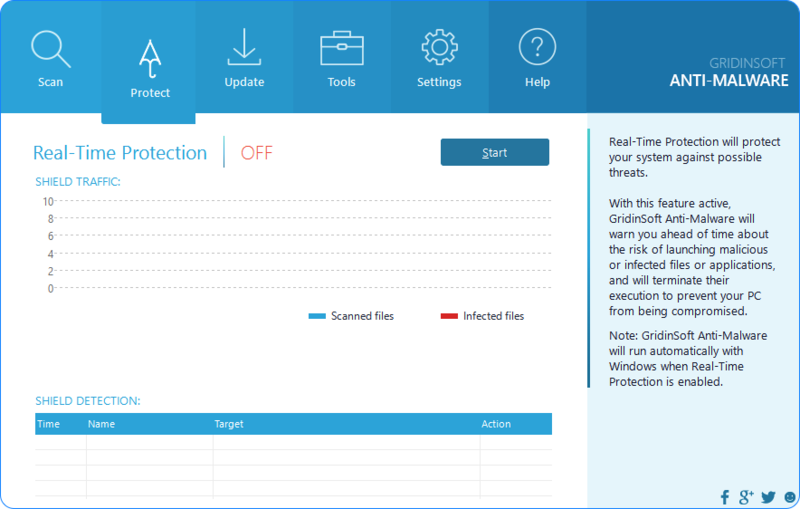 We will give you a personal temporary license key to evaluate GridinSoft Anti-Malware and will send it to you by email, hoping that you will seriously consider purchasing its full version for ultimate virus protection. How to prevent your PC from being infected with tabs000.online and similar hijackers using GridinSoft Anti-Malware.